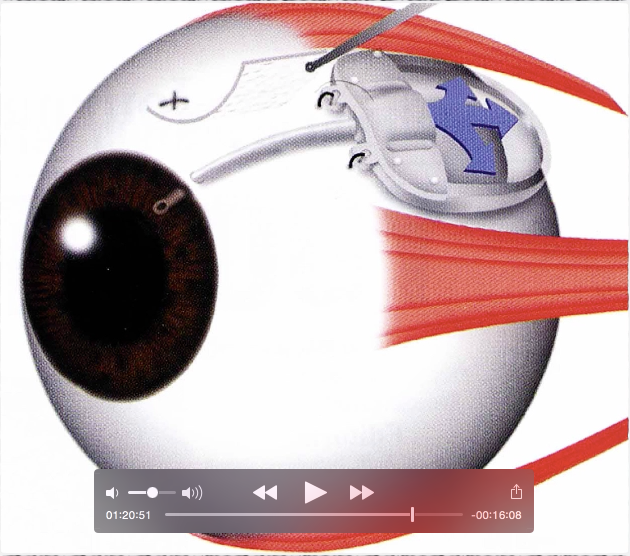 This course is a review of important clinical trials in ocular disease from 2014. The goal is to understand the results of the trials while also developing a strategy for analyzing literature. View an outline of this course.